The ScienceofSpeed Shock Absorber Top Mount is a high-performance version of the factory top mount. Lightweight machined billet 6061 aluminum replaces the factory steel top mount. 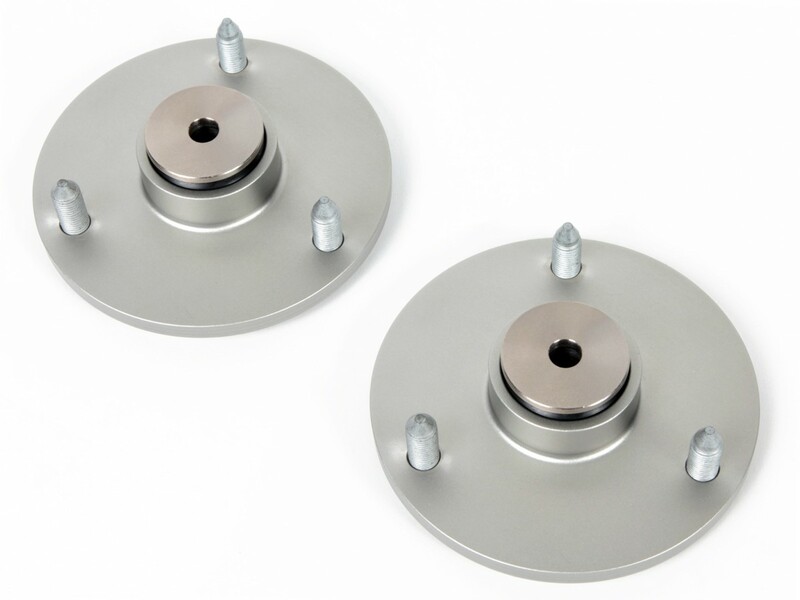 High-performance urethane bushings replace the factory top mount bushings. The top mount and bushings were engineered to support the entire weight of each corner. 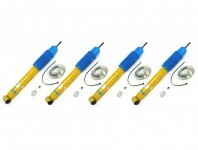 Factory-style cone-tip studs allow easy installation. 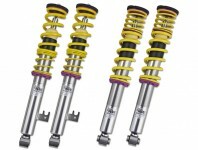 Compatible with KW Variant 3 and JRZ shock absorbers designed to work with the factory mounts. Kit includes a pair for two wheels. 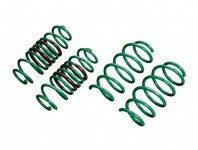 Order two pairs for a complete car's four corners. 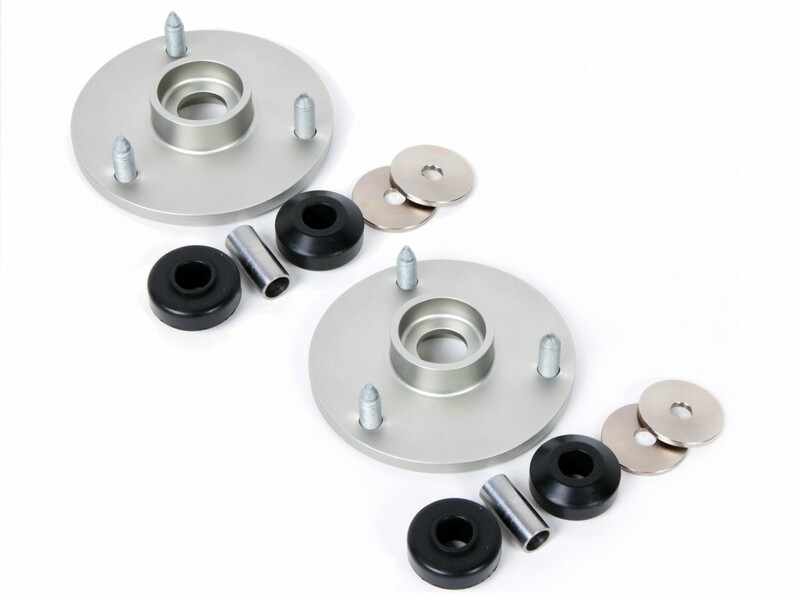 Looking for a high-performance bushing kit compatible with the factory top mounts? Click here.